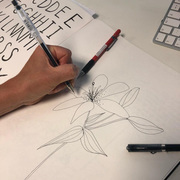 Molly Mae Limited is a greetings card company devoted to helping our customers inspire feelings of happiness, love, care and comfort. 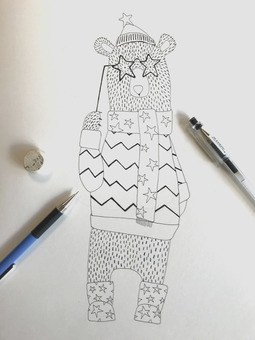 Molly Mae specialise in beautiful, design-led greeting cards for all occasions. 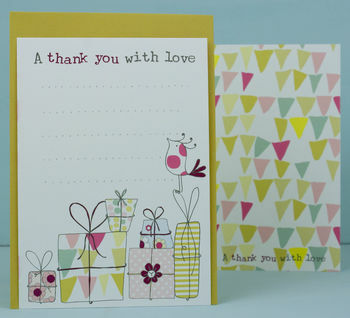 We have something for everyone, a card for every occasion and every relation. 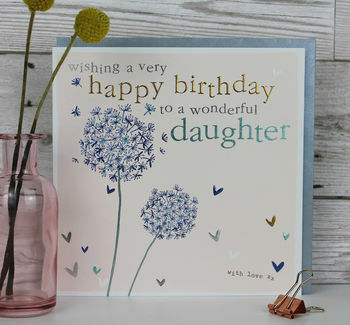 Our cards vary in finish, some of our ranges are finished foiled and embossed and some are hand finished with sparkly glitter, bows, buttons or diamontes. 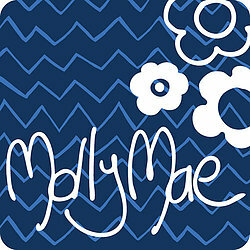 We launched Molly Mae in 2009, to create cards using original images, designed around hand drawings and incorporating quirky and retro patterns in contemporary colours. 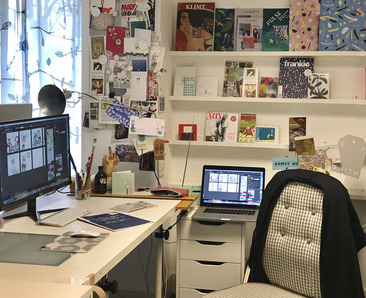 Stacey, after graduating from a design degree had a coffee shop where she sold her hand made cards, while Jude worked as a graphic designer at Great Ormond Street Hospital for Children, designing booklets, posters and digital media. We met in 2001 and became friends, both being passionate about design and we teamed up to launch Molly Mae. 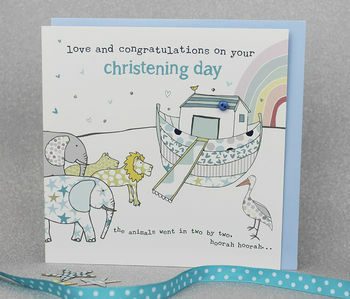 We work in our studio that is on a farm in rural Leicestershire, where our small team of working Mums are based. People often ask us who Molly Mae is, she is a combination of our daughters names. 'Molly' is Stacey's daughter, now aged 10 and 'Rosa Mae' is Jude's daughter who is now 11. With strong eco-credentials we use local suppliers to reduce our carbon footprint. We only print on high quality FSC (Forest Stewardship Council) certified card. Pioneer 10 is a programme led by business experts that want to help small businesses grow. Featuring workshops, tools, support and one-to-one business growth reviews, it has been designed for small, ambitious businesses, which is exactly what we are. Luckily, 3 years ago we applied for the award because we were growing and felt like we needed help with the next step forward, for example help with financial planning and marketing. By winning this award we have received help from experts in a variety of different fields and that has allowed us to run our business more efficiently and helped our business grow, so winning was a very proud moment for us but has also been essential in our business success. 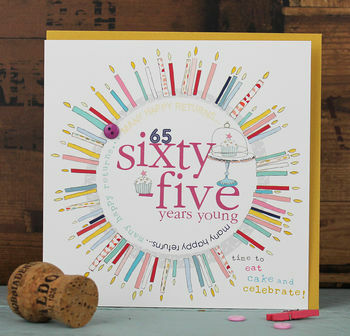 "Mum loved the card - different to typical high street as well! Thanks to the seller!" "Love the card. The super packaging kept it in an excellent condition, quick delivery too." 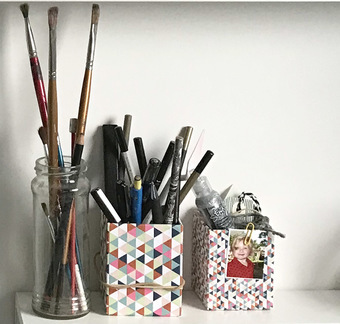 "Quick delivery and beautiful quality and design"
"The products are good quality and have always been pleased with what i have ordered."